Lim and Lu is an award-winning inter-disciplinary architectural design practice based in Hong Kong, initiated in New York City. 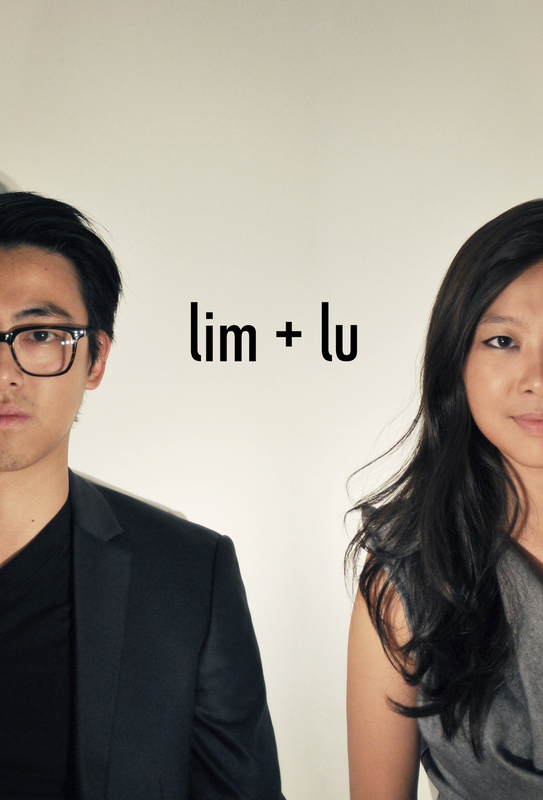 Lim + Lu works internationally providing architecture, interior, branding, furniture, and product design services. Lim + Lu’s designs, inspired by familiar images from everyday life, push the trend of individualization by presenting flexibility, practicality, and a breath of fresh air in every project. is co-founder and Creative Director of Lim + Lu. He was born and raised in Hong Kong, studied and worked in New York, and currently lives in Hong Kong. He received his Bachelor of Architecture from Cornell University’s College of Architecture, Art & Planning. He has worked in the offices of Davidclovers Architects, Gravity Partnership, and CL3 Architects in Hong Kong, as well as Kohn Pedersen Fox Associates in New York City. is co-founder and Managing Director of Lim + Lu. She was born in China, raised in Atlanta, studied and worked in New York, and currently lives in Hong Kong. She received her Bachelor of Architecture from Cornell University’s College of Architecture, Art & Planning. She has worked in the offices of Boldsen & Holm Architects in Copenhagen, Denmark, Robert A.M. Stern Architects, and Tiffany & Co. Store Design in New York City.